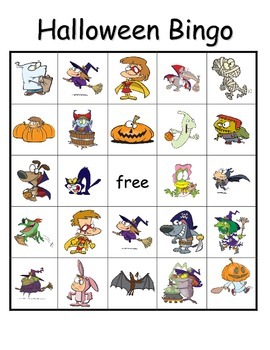 It's all here in this Halloween Bingo game that is made for a small group of six to play together. This 19 page set was developed by Cherry Carl and illustrated by her artistic colleague, Ron Leishman of Toonaday.com. 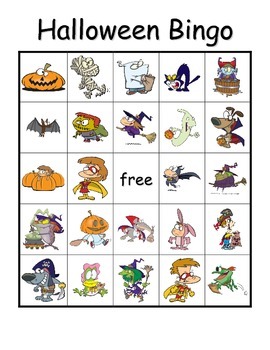 You and your young children will love the costumes of the characters and ask to play again and again! 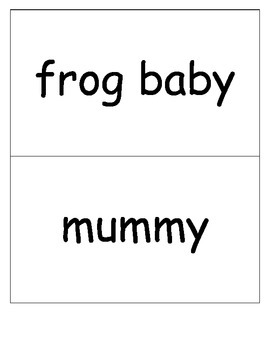 You can show the children the word cards or just read the word, depending upon the needs of the group. Enjoy with our compliments! 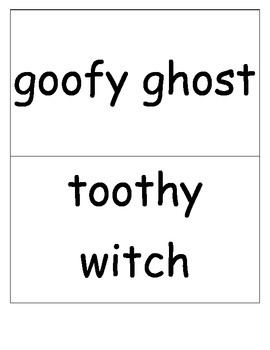 Be sure to look for the free matching Halloween puzzle set and the Old Witch Halloween memory game on TPT!